Ukranian national Oleksiy Shostak, Chief Technology Officer, with more than 20 years experience moved to Luxembourg "by accident" in 2008. Ukranian national Oleksiy Shostak, Chief Technology Officer, with more than 20 years experience moved to Luxembourg "by accident" in 2008. 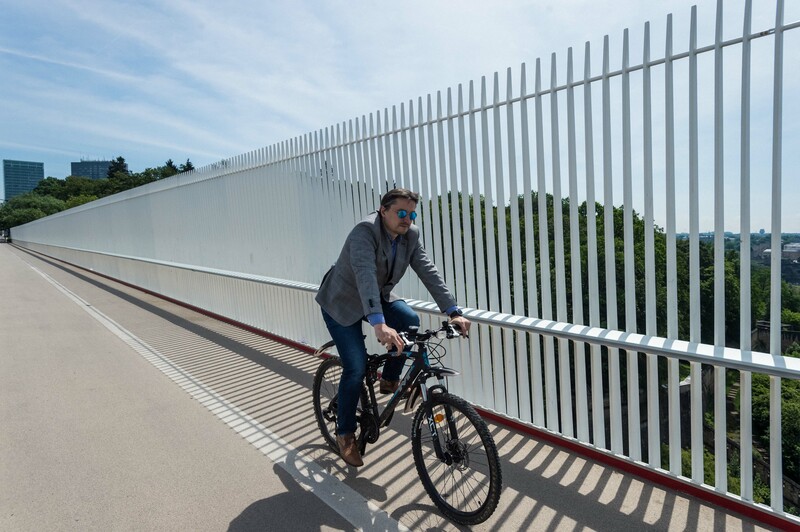 Oleksiy enjoys cycling from his home in the city to his development space in the Luxembourg House of Finance Technology.